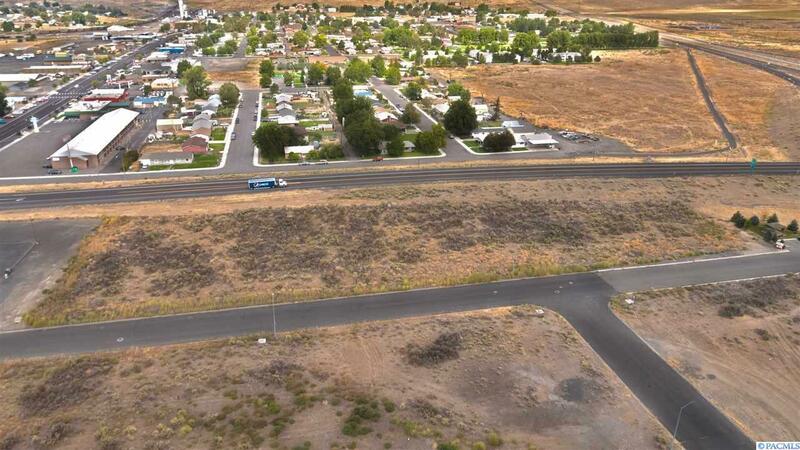 Great Land opportunity available; 2.75 acres of shovel ready dirt with all standard utilities accessible into the site. 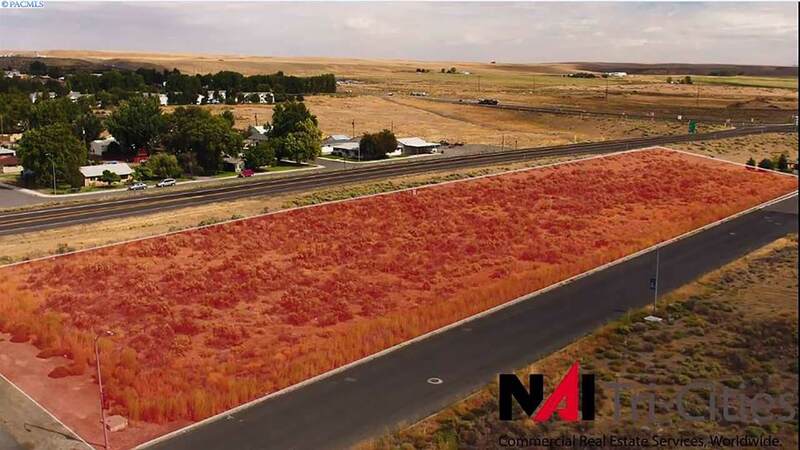 Located right at the Highway 395 and West 260 interchange in Connell, WA. It has great visibility with easy on/off ramp flow making this location an easy destination and a productive distribution opportunity for a variety of services. Quick Service Restaurant, C-Store, small business owner and others could fit the site well. 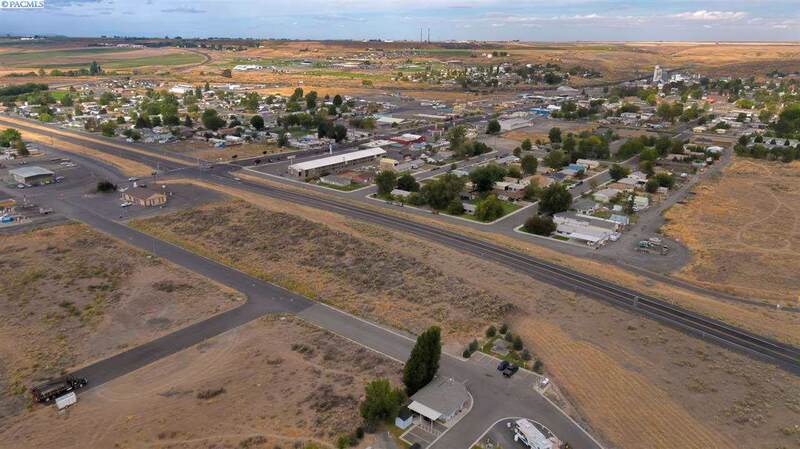 Currently, Connell is one of the fastest growing cities in Washington State with its abundant traffic counts of 6k-8k a day from 395 and 2k along West 260.